Arrival in Ulan-Bator city. Ulan Bator is Mongolia's capital and largest city. Its population as of 2014 was over 1.3 million; almost half of the country's total population. 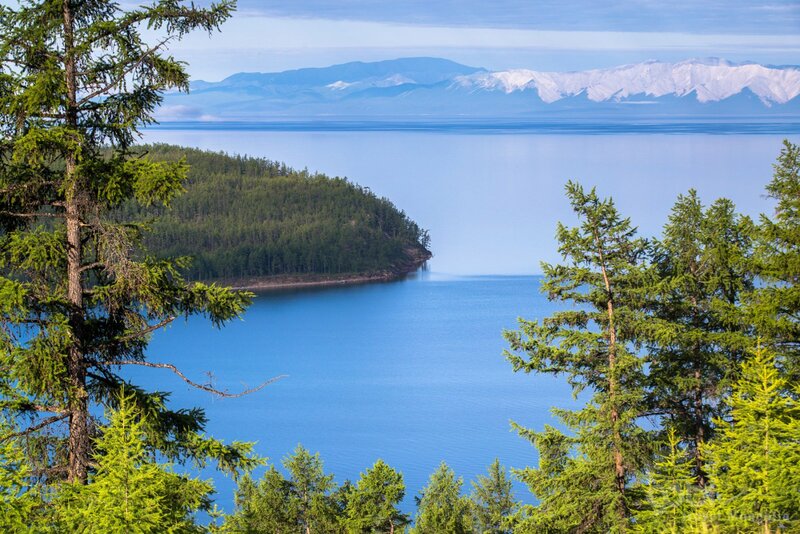 This tour highlight is one of the largest lakes of Mongolia, Known as “ The Dark Blue Pearl ”. Located in the most Northern Province, raised well above sea level, is 2760ms. Its length is 136 km and width 36.5 km. It is the largest tributary stream of Lake Baikal in Russia. Khovsgol Nuur (Khuvsgul lake) is the deepest lake 262m in Central Asia, and the world's fourteenth largest source of fresh water - containing around 2% of the world's fresh water (that's 380,700 billion liters of water). 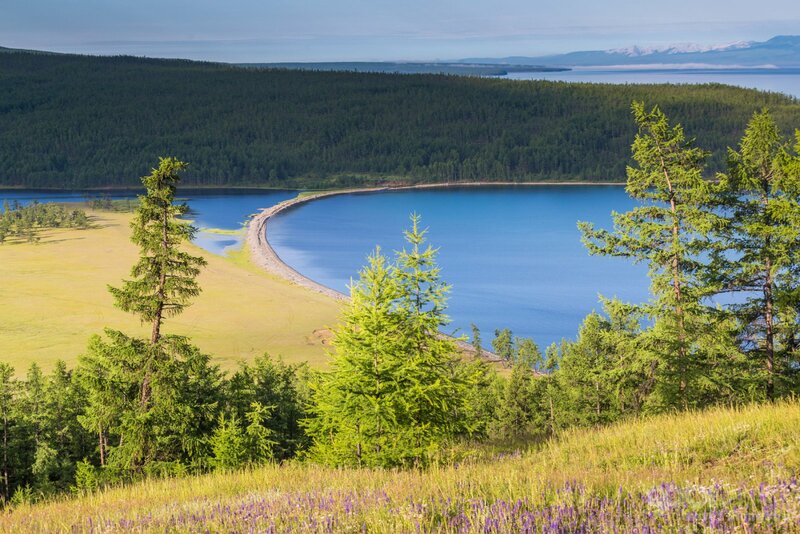 Untouched by industry and modern urban life, the Khuvsgul Lake's water is unbelievably clean. The area is paradise for outdoor travelers and there are plenty of activities are available like hiking, birding, fishing, horseback travel and kayaking. 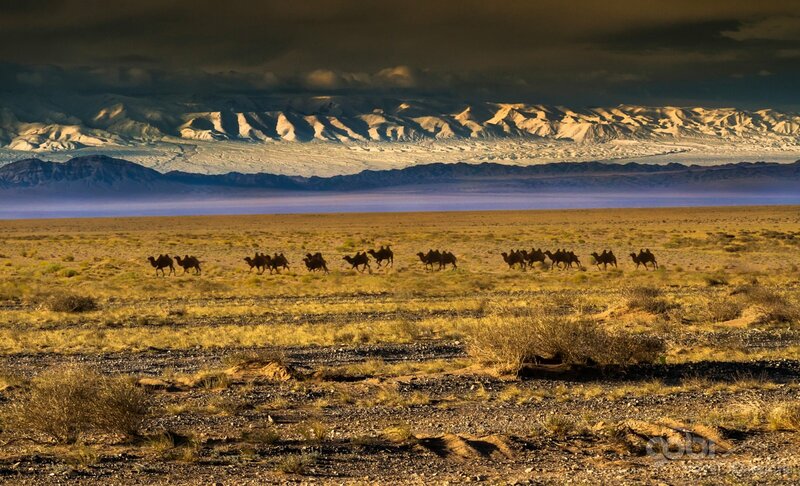 Also known as land of Tsaatan nation, who keeps reindeers, which inhabitants in the northern part of Mongolia. Those people stronghold of shamanism and you may be fortunate enough to see a shaman ceremony. After breakfast at the hotel, we will start the sightseeing tour in Ulan-Bator city. The first destination will be “National Museum of Mongolia”. It is the largest national museum of Mongolia located in Ulan- Bator. Exhibitions cover pre-history, pre-Mongol Empire history, Mongol Empire, Mongolia during Qing rule, ethnography and traditional life, and twentieth-century history. After breakfast, we will travel to Darkhan city (220km from UB) by bus/car. Darkhan is situated in northern part of the country and 2nd largest city in Mongolia. After arriving in Darkhan, we will visit “Morin Khuur Monument” (Horsehead Fiddle Monument). It is a traditional Mongolian bowed stringed instrument. It is one of the most important musical instruments of the Mongolian people and is considered to be a symbol of the Mongolian nation. After lunch, we will drive to Amarbayasgalant monastery, which was not destroyed during the revolution period and one of the most beautiful monasteries in Mongolia. It was established on the order of Manju emperor King Enkh- Amgalan Khan built in between 1727-1736 to give respect to his teacher Undur Gegeen Zanabazar. 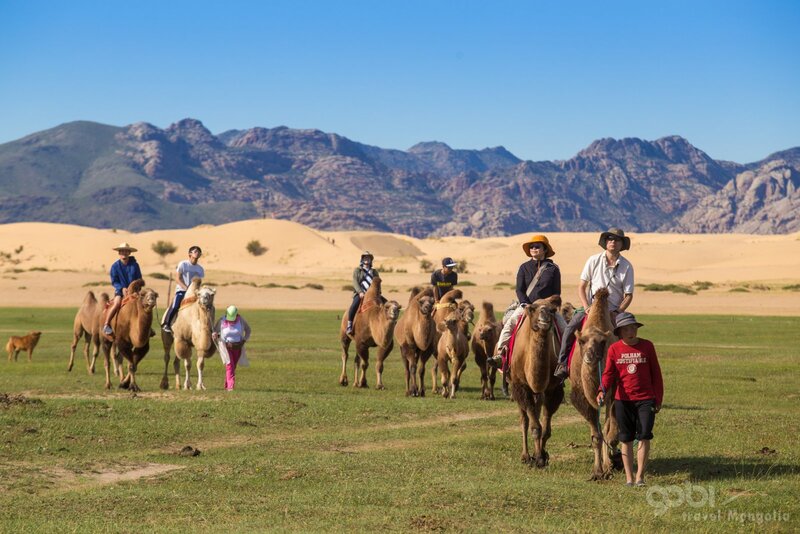 After exploring this place, we will continue to drive to Bulgan and stay in Tourist Camp. It is situated in the northern part of the country. Bulgan province is surrounded by Khövsgöl in the northwest, Arkhangai in the southwest, Övörkhangai in the south, Töv in the southeast, and Selenge in the northeast. The small Orkhon Aimag forms an enclave at the border to Selenge. In Bulgan, we will visit Uran Togoo volcano and also nomadic family. After breakfast, we will visit Tsaatan Family to explore their traditional way of living. Tsaatan is a small Tuvan (Tozhu Tuvans) Turkic community of reindeer herders living in northern Khövsgöl Aimag of Mongolia. The name Tsaatan, which means „those who have reindeer‟ in the Mongolian language, were originally Tuvinian reindeer herders. Dukhan language, an endangered Turkic variety spoken by approximately five hundred people in the Tsagaan-Nuur county of the Khövsgöl region of northern Mongolia. Dukhan belongs to the Taiga subgroup of Sayan Turkic. Their language is similar to Tuvan language. After breakfast, we will continue our city sightseeing. Firstly, we will visit Parliament House and Chinggis Square, located in the center of the city. There is General Sukhbaatar Statue, situated in the middle of the square. He was a founding member of the Mongolian People's Party and leader of the Mongolian partisan army that liberated Khüree during the Outer Mongolian Revolution of 1921. Enshrined as the "Father of Mongolia's Revolution", he is remembered as one of the most important figures in Mongolia's struggle for independence. After that, we will visit “Gandantegchilen Monastery. 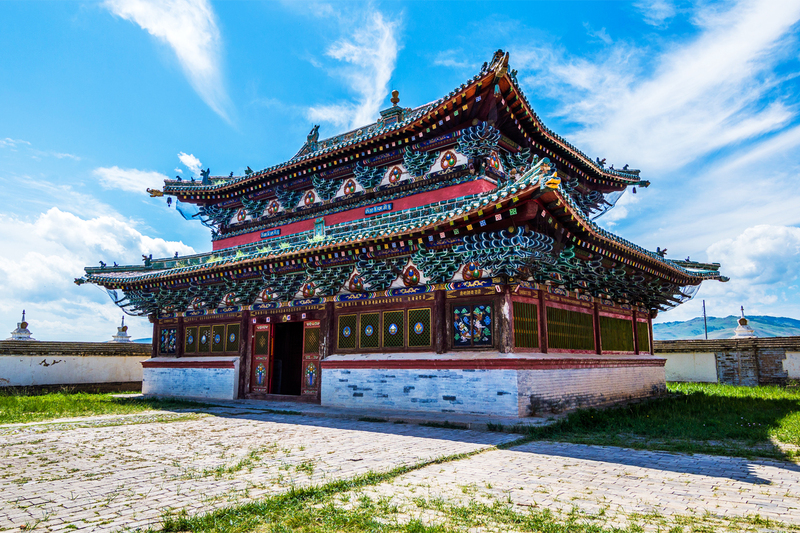 The Gandantegchinlen Monastery is a Tibetan-style Buddhist monastery in the Mongolian capital of Ulaanbaatar that has been restored and revitalized since 1990. The Tibetan name translates to the "Great Place of Complete Joy". It currently has over 150 monks in residence. It features a 26.5-meterhigh statue of Avalokiteśvara. Then, we will visit Buddha Statue Garden Complex.